Haring Realty is looking for motivated, self-starters interested in pursuing a career as a Real Estate Agent in Richland, Ashland or Crawford Counties. As an Independent Agent, you can earn anywhere between $25,000 - $60,000 in your first year! And as a commission based business, the sky is the limit on earning potential. 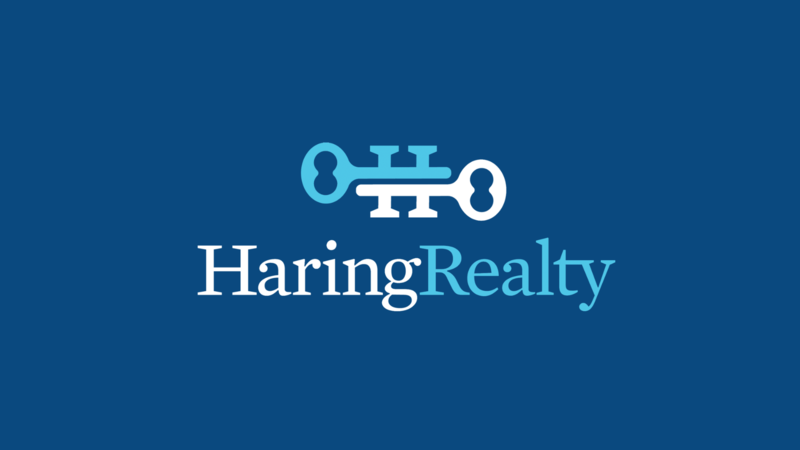 Why Join Haring Realty? We offer a "System for Success" ideal for new agents, as well as seasoned professionals looking for a switch. At Haring, we support agents by providing proven training, full-time administrative staff and mentoring. As a Real Estate Agent, you work independently and own your own business. Haring Realty equips you to do that successfully and earn rapidly. If you're motivated to earn, have great work ethic, strong interpersonal skills and a passion for problem solving - contact us to schedule an interview. Be willing and able to work independently, demonstrate strong communication skills, solve problems, be patient, be pleasant and trustworthy, and be self-motivated to grow. Continue growth & learning by studying listings; visiting properties; participating in educational opportunities; reading professional publications; maintaining personal networks; participating in professional and community organizations. Contact us here to schedule a meeting. We're looking forward to meeting you and learning more about your goals.